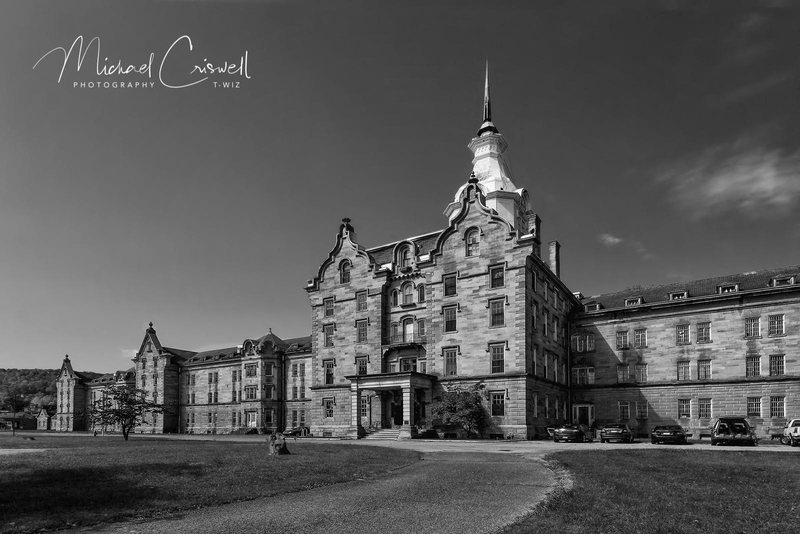 Trans Allegheny ⋆ Michael Criswell Photography "Theaterwiz"
The Trans Allegheny Lunatic Asylum, formerly the Weston State Hospital in Weston West Virginia is one of the rare old Kirkbride buildings still left in existence. Construction started way back in 1858 and was interrupted by the Civil War. The hospital’s main building is claimed to be one of the largest hand-cut stone masonry buildings in the United States, and the second largest hand-cut sandstone building in the World, with the only bigger one being in the Moscow Kremlin. This place had a very sad past but is a gem to photograph as I have visited several times, normally concentrating on sights on the inside of the building.  I was recently asked if I had any of the building itself so I dug through the archives to find this one and I thought I would post it, this place offers a nice photo tour as well every year on certain dates, well worth it. This entry was posted in Abandoned, Landscape and Architecture, West Virginia and tagged abandoned, Kirkbride Building, Michael Criswell Photography, Paranormal, Theaterwiz, Trans Allegheny, Trans Allegheny Lunatic Asylum, Weston State Hospital, Weston West Virginia.